Indiabizzness.com is a business platform to meet the buyers and sellers from all sectors of the business, manufacturersrs, importers/exporters, service providers so that they can conduct business globaly without the help of any middle man and paying any commission. As we all know, that internet connects us globally and all our advertisements are visible across the globe 24x7, throughout the year., it makes us easy to get connected with the buyer at nominal cost without any hassle and much effort . Further, it also helps us to provide maximum possible information along with unlimited images. Indiabizzness.com is dedicated to provide to strengthen the ties between the buyer and sellers. Thus are services has been designed to meet the requirements of each segment small, medium, large or corporates as per their budgets. We cater all segments of business community traders, wholesellers, retailers, manufacturers, importers/ exporters and service providers. We will help you to expand your business without putting much efforts. 1)	Your advertisement shall be listed on top of the page in the specific category and will always appear on top by rotation,and remain valid for 365 days. 2)	Publish unlimited information along with unlimited images along with your ad. 3)	Get free unlimited buyer’s enquiries and expand your data base. 4)	Helps you to deal direct with the buyers without paying any commission to the middleman. 5)	Builds up your company’s Brandname at neggible cost. 6)	Web-Hyperlink : We can provide your website link or product catalogue or any personal profile link along with the advertisement. 7)	All enquiries received for your product will be forwarded to you without any extra charge. 8)	Platinum membership advertisement available @ Rs.3,600/- for 360 days per advertisement. Indiabizzness.com is a business platform to meet the buyers and sellers from all sectors of the business, manufacturersrs, importers/exporters, service providers so that they can conduct business globaly without the help of any middle man and paying any commission. As we all know, that internet connects us globally and all our advertisements are visible across the globe 24x7, throughout the year., it makes us easy to get connected with the buyer at nominal cost without any hassle and much effort . Further, it also helps us to provide maximum possible information along with unlimited images. Indiabizzness.com is dedicated to provide to strengthen the ties between the buyer and sellers. Thus are services has been designed to meet the requirements of each segment small, medium ,large or corporates as per their budgets. We cater all segments of business community traders, wholesellers, retailers, manufacturers, importers/ exporters and service providers. We will help you to expand your business without putting much efforts. 1)	Your advertisement shall be listed on top of the page but below platinum member advertisements, in the specific category and will always appear on top by rotation, and remain valid for 180 days. 5)	Builds up your company’s Brandname at negligible cost. 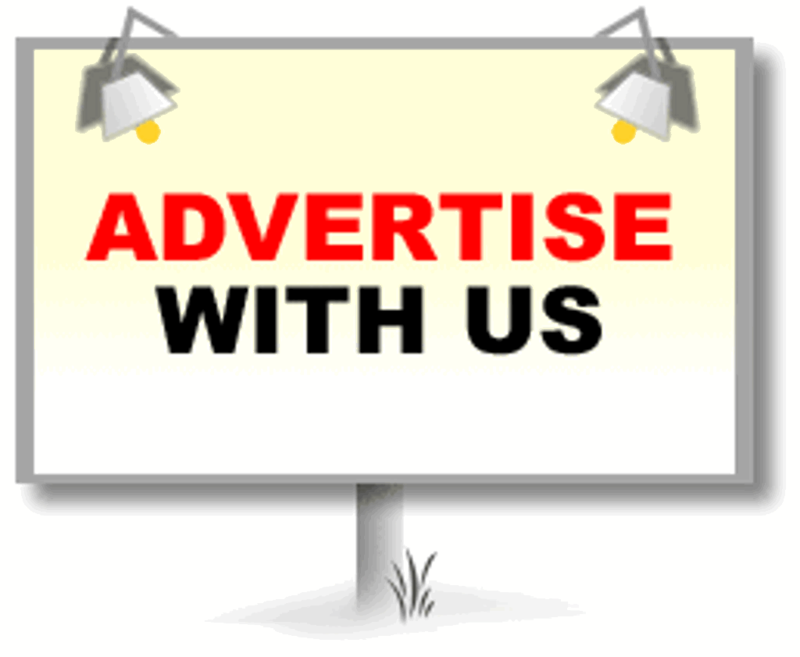 8)	Gold advertisement membership available @ Rs.2,000/- for 180 days per advertisement. Indiabizzness.com is a business platform to meet the buyers and sellers from all sectors of the business, the help of any middle man and paying any commission. As we all know, that internet connects us globally and all our advertisements are visible across the globe 24x7, throughout the year., it makes us easy to get connected with the buyer at nominal cost without any hassle and much effort . Further, it also helps us to provide maximum possible information along with unlimited images. Indiabizzness.com is dedicated to provide to strengthen the ties between the buyer and sellers. Thus are services has been designed to meet the requirements of each segment small, medium ,large or corporates as per their budgets. We cater all segments of business community traders, wholesellers, retailers, manufacturers, importers/ exporters and service providers. We will help you to expand your business without putting much efforts. 1)	Your advertisement shall be listed on top of the page but below platinum and Goldmember advertisements, in the specific category and will always appear on top by rotation, and remain valid for 90 days. 8)	Silver membership advertisement available @ Rs.1,100/- for 90 days per advertisement. 1)	Your advertisement shall be listed on top of the page but below platinum,gold and silver member advertisements, in the specific category and will always appear on top by rotation, and remain valid for 30 days. 7) All enquiries received for your product will be forwarded to you without any extra charge. 8)	Bronze membership advertisement available @ Rs.400/- for 30 days per advertisement.